The Archway North Phoenix Read-A-Thon will take place April 15th - 30th. 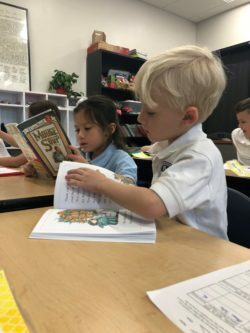 Our goal is to encourage a love of reading, while raising funds for our school library. This is an opportunity for ANP friends and families to show their support and to help raise awareness of the beauty a library can bring to our scholars. Please join us in committing to share literature with our scholars, current, and future.